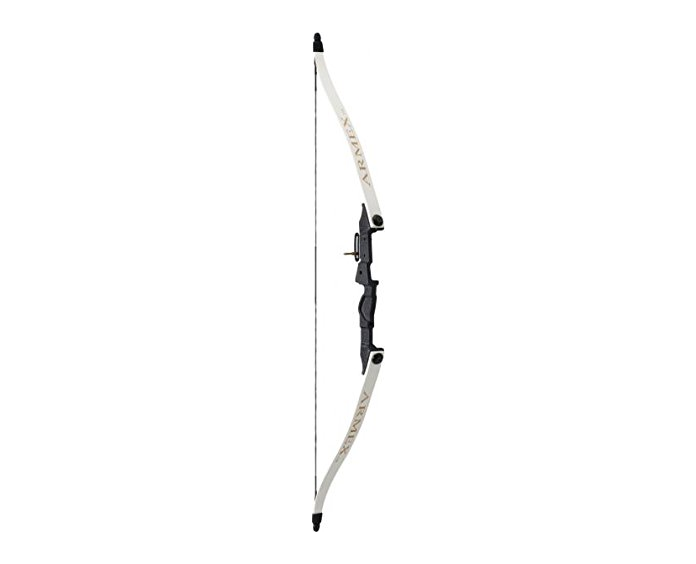 Weighing in at just under 1kg it is ideal to bring younger shooters into archery without the fatigue that accompanies larger bows. 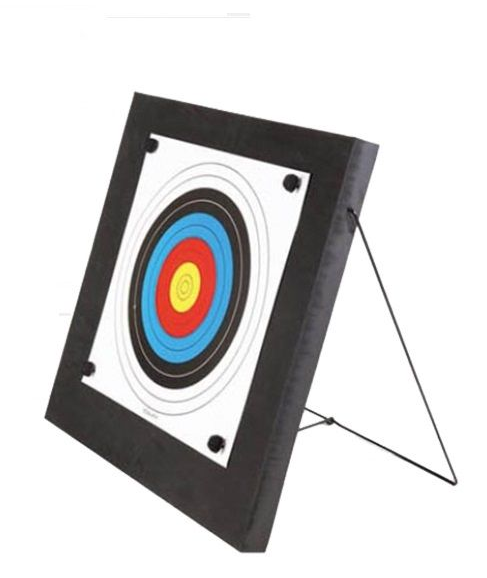 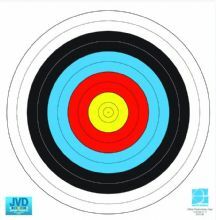 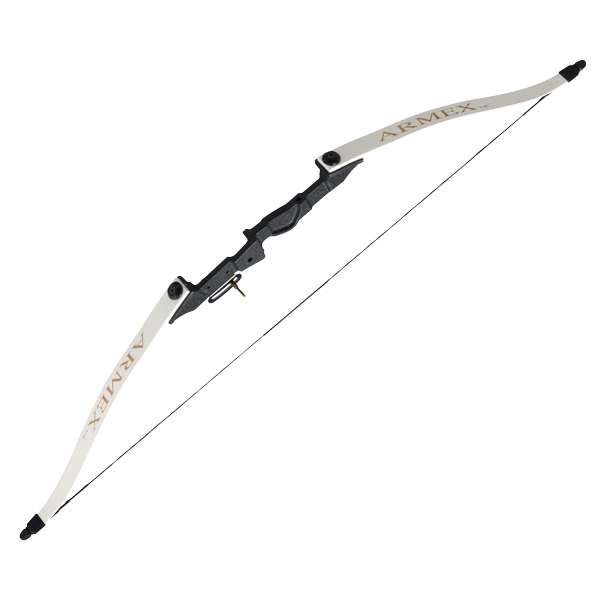 This bow is great for short and medium range targets, ideal for family use in the garden. 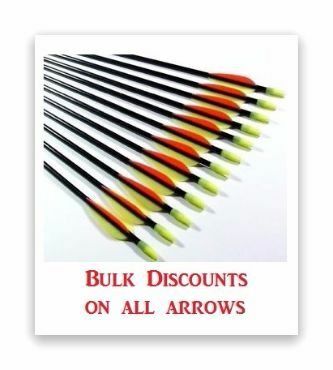 Handy to store! 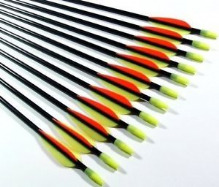 - Recommended Length of Arrows : 26"/28"